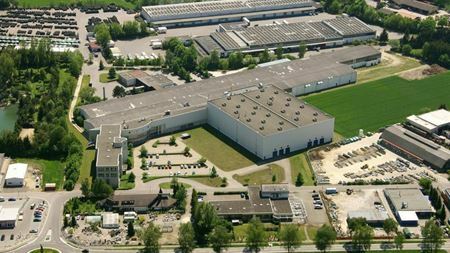 Textiles specialist Porcher Industries has acquired the entire operations of P-D Interglas Technologies. Hexcel Corporation has published its Q3 and year-to-date (YTD) financial results. ALMACO has sent out a survey to help nominate the winners of 2017 Brazilian composites indus-try's Top of Mind awards. Scigrip will be showcasing a range of methacrylate (MMA) adhesives during the Advanced Engineering Show taking place in Birmingham, UK. 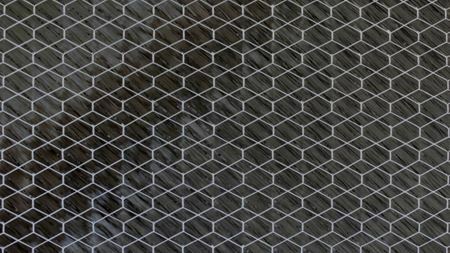 JEC has named the companies who have won a composites Innovation Award. Gurit says that it will transfer its UK prepreg business to its Spanish prepreg production facility by summer 2018. Composites UK has released its shortlist for the 2017 composites industry awards. Sicomin says it has supplied a range of composite materials to help make the SeaBubbles water taxi, designed for use in the world’s urban waterways.